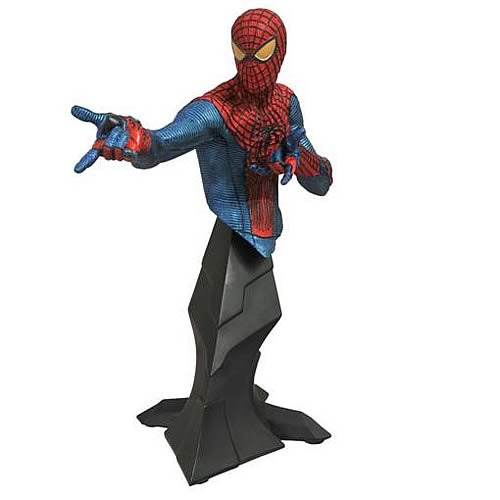 Diamond Select Toys' bust of Spider-Man from the new Amazing Spider-Man movie just got even more amazing! This SDCC-exclusive version sports a metallic paint scheme, and stands almost 10 inches tall and is limited to only 600 pieces! Ages 3 and up.